Hiei-zan is a generic name for a south-to-north chain of mountains lying over Sakyo-ku, Kyoto and Otsu, Shiga, with Mt. Shimei-ga-dake and Mt. Ohiei-ga-dake in the middle. There stands Enryaku-ji Temple, head temple of the Tendai-shu sect, opened in 785 by Saicho who founded the sect. The temple area is dotted with more than 100 buildings and towers, including the Konpon-chudo, a national treasure, a large lecture hall, and Shaka-do, all shaded by a forest of old Japanese cedar trees. Because the mountains have been regarded as a Buddhist sacred place, where destruction of animal life is forbidden, now you can see a variety of birds there. The Konpon-chudo is the main sanctuary of Hiei-zan Enryaku-ji Temple, listed as World Cultural Heritage, in which ever-lasting lights of Buddhism have burned continually ever since the foundation of the temple. They light the image of Yakushi-nyorai to whom the temple is sacred. You can experience a taste of monks' discipline in Kojirin, a practice hall. 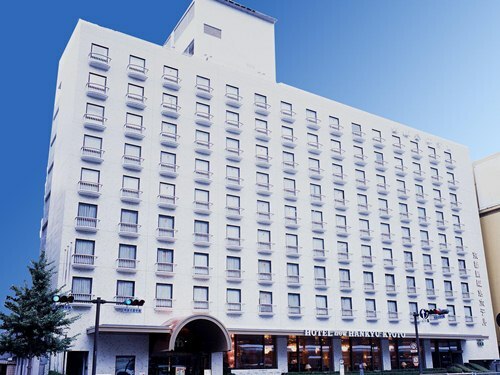 In the hotel, there are Teppannyaki restaurant LOIN, Continental cuisine MONSELET, Kyo Kaiseki MINOKICHI, Chinese restaurant HAKURAKUTEN, Restaurant BOULEVARD, and Bar REED available. 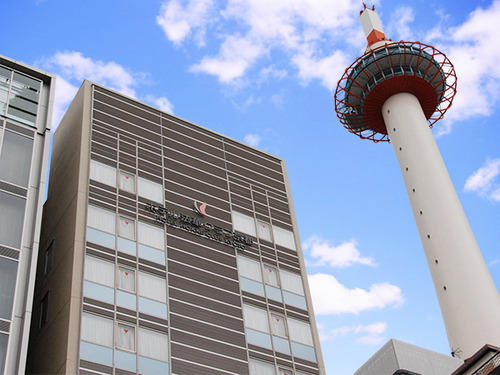 It is a luxury hotel which connects directly to the JR Kyoto station. 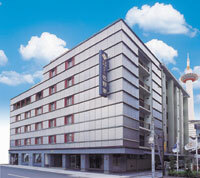 Its location has an easy access for the sightseeing and business. You also have a nice view of the city from the guestrooms and restaurant on the top floor. 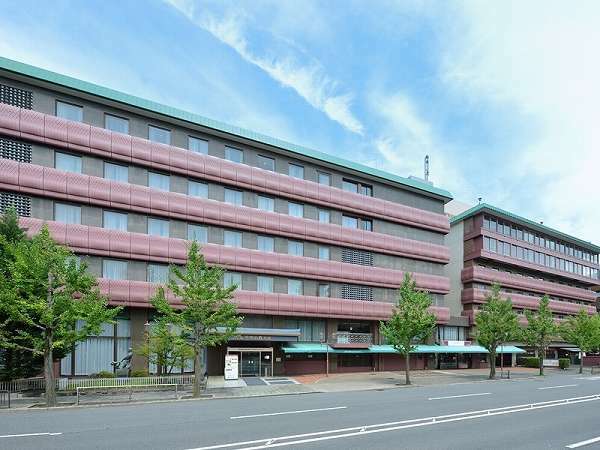 Located in front of Kyoto Station and 1 minute walk. All single rooms have double sized beds! 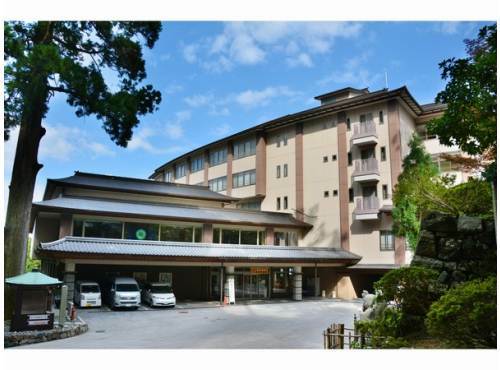 Shower-toilet, LCD TV, free LAN connection in every room, and it would be suitable for business and sightseeing. 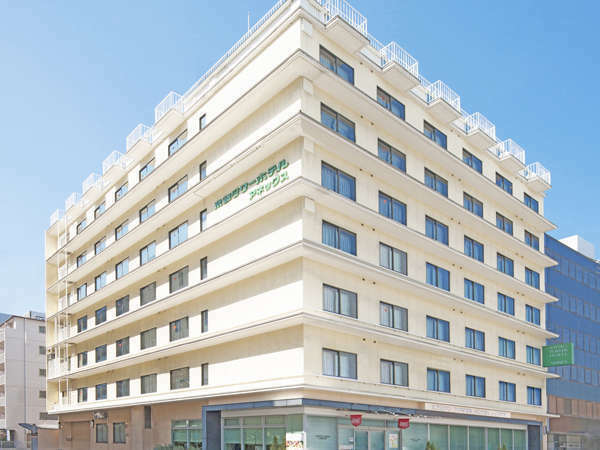 158 non-smoking rooms are available. 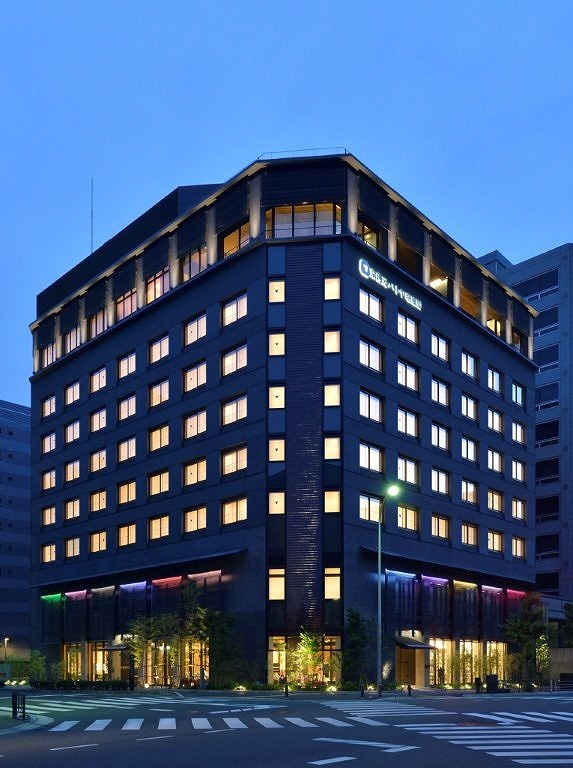 Located at east of JR Kyoto station, suitable for sightseeing and business. An elegant red-brick style building and spacious 7-story atrium lobby welcome the guests. In the lobby, there are various restaurants, lounge and main bar. 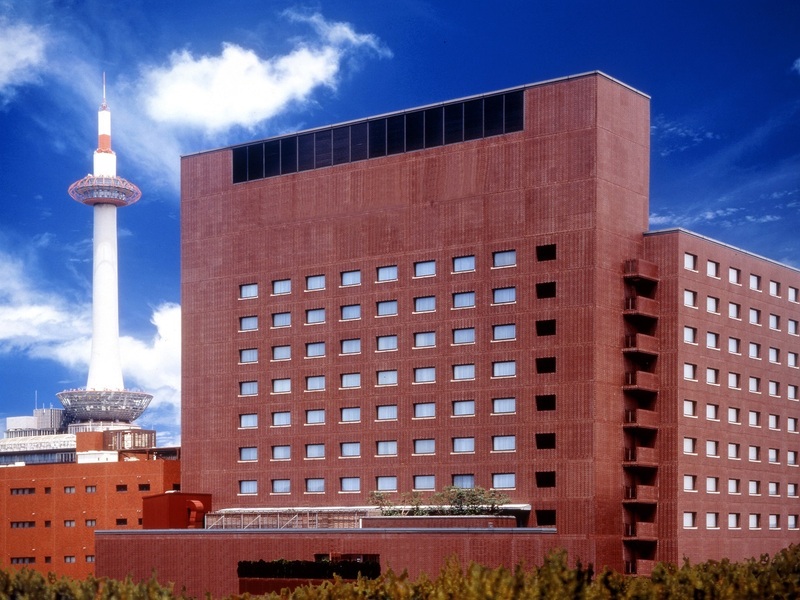 Hotel Heian no Mori Kyoto is a modern Japanese hotel with a western twist. 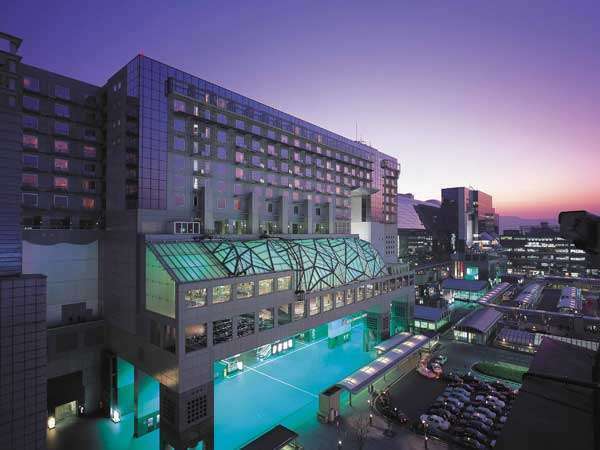 Heian-jingu, Ginkaku-ji temple and Honenin are located near the hotel. Sumiya Ryokan is a traditional Ryokan built and opened for business 100 years ago, and it has been operated by 3 generations of owners. 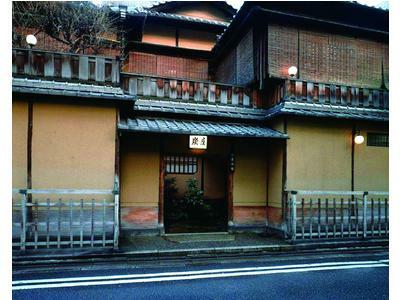 It is located in the eastern part of Kyoto and constructed in the traditional sukiya style of Japanese architecture.